Mintel's survey, based on nearly 1,000 consumers, found that the proportion who look for green products and are prepared to pay more for them has climbed from 53 per cent in 1990 to around 60 per cent in 1994. On average, they will pay 13 per cent more for such products, although this percentage is higher among women, managerial and professional groups and those aged 35 to 44. Among green consumers, animal testing is the top issue - 48 per cent said they would be deterred from buying a product it if had been tested on animals - followed by concerns regarding irresponsible selling, the ozone layer, river and sea pollution, forest destruction, recycling and factory farming. However, concern for specific issues is lower than in 1990, suggesting that many consumers feel that Government and business have taken on the environmental agenda. Do the following statements agree with the claims of the writer of Reading Passage ? 1 YESNONOT GIVEN The research findings report commercial rather than political trends. 2 YESNONOT GIVEN Being financially better off has made shoppers more sensitive to buying 'green'. 3 YESNONOT GIVEN The majority of shoppers are prepared to pay more for the benefit of the environment according to the research findings. 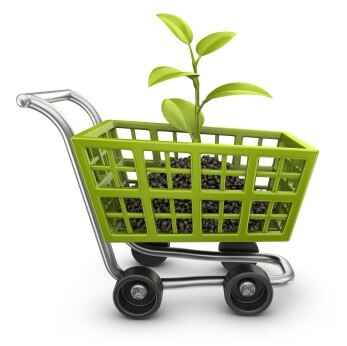 4 YESNONOT GIVEN Consumers' green shopping habits are influenced by Mintel's findings. 5 YESNONOT GIVEN Mintel have limited their investigation to professional and managerial groups. 6 YESNONOT GIVEN Mintel undertakes market surveys on an annual basis. NB There are more answers than spaces, so you will not use them all.